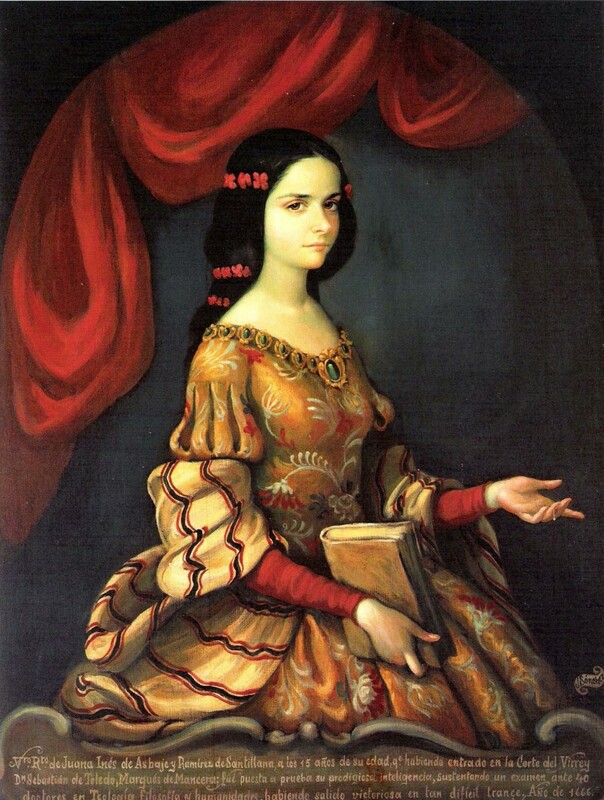 Mexican Juana Inés de la Cruz (1651-1695) from childhood had outstanding skills. 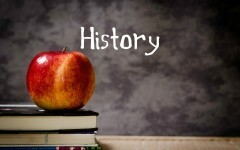 At the age of 3 years old she learned to read independently, by age 6 she was able to write, sew and embroider, and that was a complete women education in those days, by age 8 she began to write her own poems. By age 15 Juan presented to the court, and she became the first queen's maid of honor, then all the high society learned about the girl and her work. She grew up a real beauty, and she had a lot of fans, but she decided to enter a monastery youthful, explaining that there is only place a woman can safely engage in the sciences. 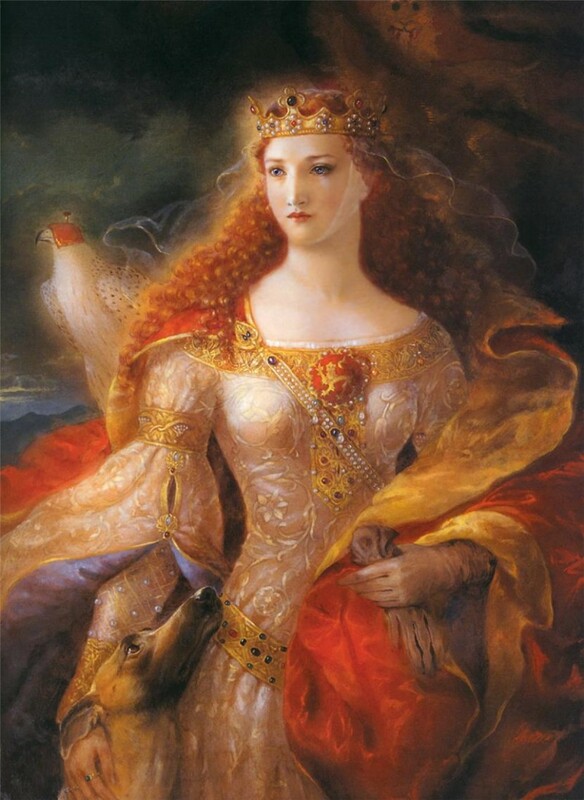 In the XII century, there was no a beauty contest, and so all know who owns the title of "Miss Europe" - Eleanor of Aquitaine, wife of two kings and the owner of three crowns. Her first husband was the king of France, Louis VII, who terribly jealous of his beloved wife and could not cope with her violent temper. The incredible thing happened: after 13 years of marriage, the couple divorced, and Eleanor became a desirable bride again. King of England, Henry II became her second husband - Eleanor loved him and gave him five sons and three daughters. But after a while the husband has cooled down to her, and one day he took her to the castle, so she could not interfere with his personal life. Finally Eleanor held 16 years there. She was saved by her favorite son Richard (nicknamed Lion Heart) who became a king. She died at 82 years old, staying sober mind until the last days. 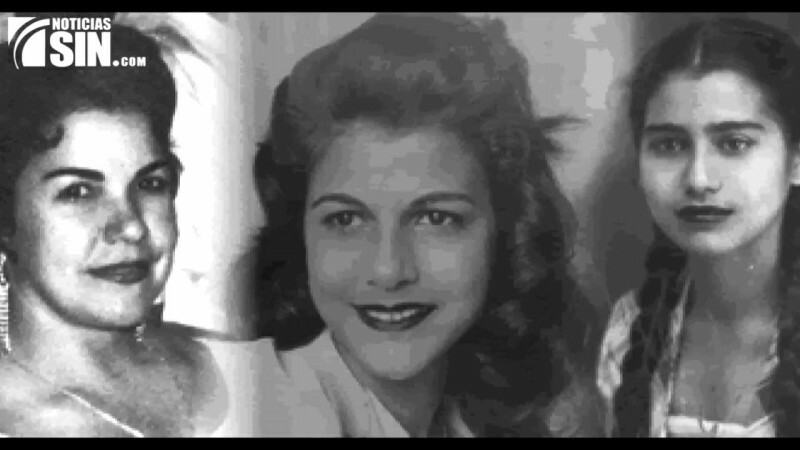 Mirabal sisters - Patria, Minerva and Maria Teresa - were political activists and struggled with the regime established in the Dominican Republic by the then existing President Rafael Trujillo. Together with their husbands, they fought for justice and democracy in their country, and were members of the underground revolutionary movement. Despite numerous arrests and detentions, nothing could stop the activity of these women. November 25, 1960 the Government committed the massacre with the sisters that prompt the mass public outcry. Only 6 months after the dictator Trujillo was captured and his regime fell. Since then, the UN has declared 25 November as the International Day for the Elimination of Violence against Women. 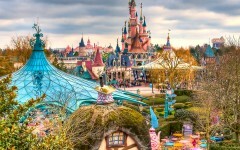 The Great Patriotic War began when the heroine of the story was already at age of 48 years old. Acute shortage of staff and unrestrained zeal to defend the homeland did their parts, and Nina P. was admitted to the ranks of the army. At first she worked in the sick-bay, and then retrained as a sniper. 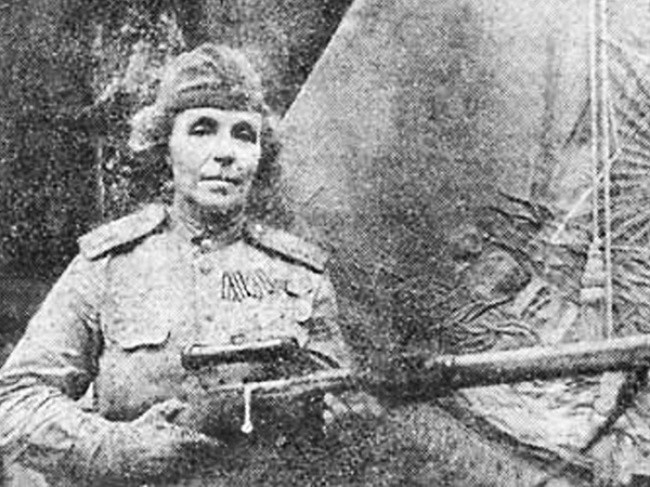 By February 1945, this brave woman-warrior that soldiers affectionately called "Mama Nina", trained 512 snipers, and has been awarded a variety of orders and medals. Unfortunately, she died in just 8 days before the Victory. The Gestapo set a price of 5 million francs for her head, but the Nazis did not succeed in catching Nancy, nicknamed the "White Mouse". As an agent of the French Resistance, the girl did not just go on a knife's edge, she took part in combat operations and recruitment. 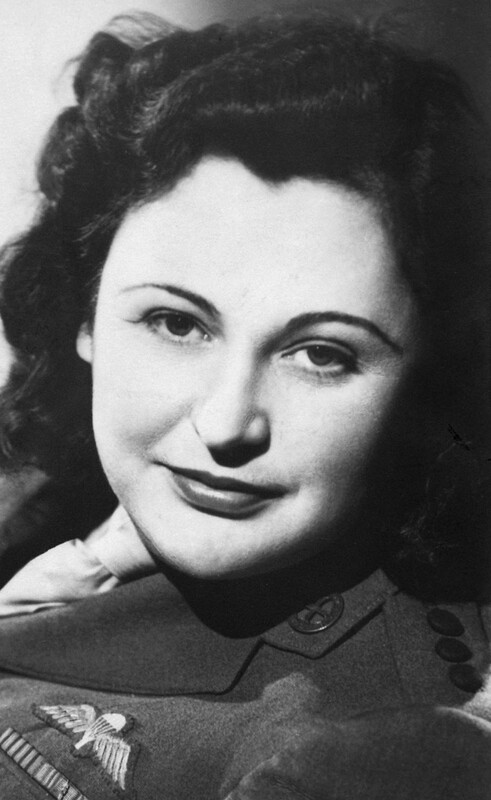 Nancy was full of morale: she once killed a standing guard on a German sentry with their bare hands, interrupting his throat with a special reception that he could not raise the alarm during the attack on the garrison of German troops. After the war, Wake was awarded a great number of awards and medals of different countries. She worked in intelligence, and died at the age of 98 in 2011.